Mara Delta formerly Delta Africa, acquires a 50% stake in Zambia’s Cosmopolitan shopping mall from Rockcastle Global Real Estate Company Limited. Mara Delta formerly Delta Africa, the largest pan-African multi-listed property fund, has acquired a 50% stake in Zambia’s Cosmopolitan shopping mall from Rockcastle Global Real Estate Company Limited. Located in Lusaka, the shopping centre comprises 25 900m² of retail space with 1 300 parking bays and is anchored by major multinational tenants including Shoprite, Game, as well as The Foschini Group with dollar underpinned leases. The company said it also secured new funding from the Bank of China for USD $77 million. 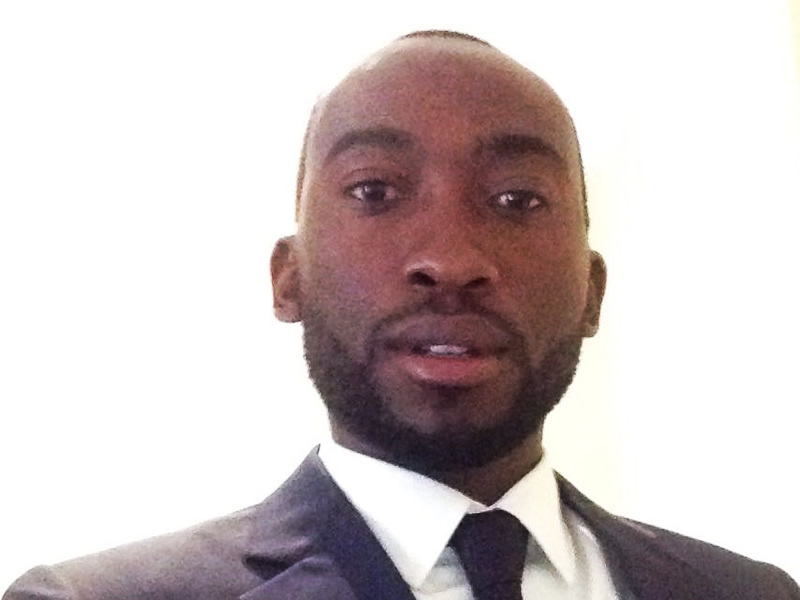 “This is our third investment into dominant retail assets in Zambia with the same strong in-country partner. This early stage mall is dominant in its region and current trading densities are very encouraging," CEO Bronwyn Corbett said on Monday. The proceeds of the funding facility will be used to part-fund the Cosmopolitan Mall acquisition and to settle debt relating to other Zambian retail assets announced in October 2015, the Kafubu Mall and Mukuba Mall. “Our investment in Cosmopolitan Mall will significantly reduce Mara Delta’s overall exposure to the Kwacha to below 10% of income," she said. Other major tenants include Pep, Jet, OK Furniture, Woolworths, Ackermans, Truworths, Max Clothing, Carnival Furnishers, Edgars and Mr Price. Mara Delta is set to create a joint venture with a Middle Eastern investor as it looks for expansion opportunities in Morocco. The company recently reported financial results for the nine months ending March, declaring a profit of $22.1m, compared with a $4.9m loss in the comparative nine-month period.